The Montreal indie band Stars have stretched hushed electro pop into scrambling arena rock for nearly 20 years. They sound revived and more emotionally mature on their eighth album. Why See Stars - band? Indie pop band Stars have been creating their signature sound since 1999, but it was their second studio album, Heart which was critically acclaimed and helped them to become one of Canadas most successful bands. The Toronto natives are known for their story telling lyrics and sometimes experimental production. Their latest release and eighth album, There Is No Love in Fluorescent Light, produced by Grammy award winning producer Peter Katis has been labelled a more mature and eloquent sound for the band that focuses on love and the beautiful delusions that it creates for people. Stars music has been featured on various films and television shows, with their constant theme of depicting the lives of lovers. 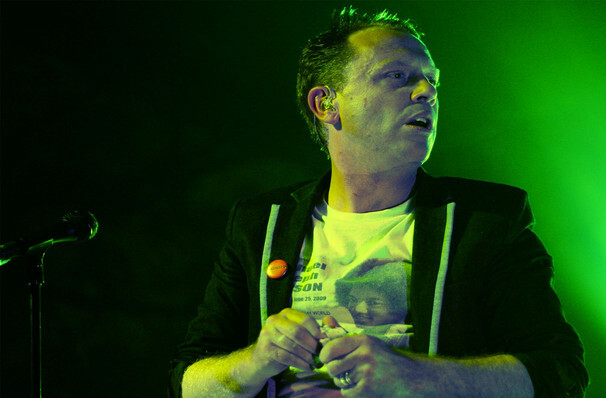 The band is led by Torquil Campbell, a master of multiple instruments and an actor and playwright, and singer and guitarist Amy Millan. Seen Stars - band? Loved it? Hated it? Sound good to you? 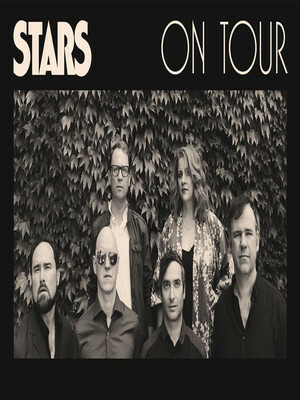 Share this page on social media and let your friends know about Stars - band at Corona Theatre. Please note: All prices are listed in US Dollars (USD). The term Corona Theatre and/or Stars - band as well as all associated graphics, logos, and/or other trademarks, tradenames or copyrights are the property of the Corona Theatre and/or Stars - band and are used herein for factual descriptive purposes only. We are in no way associated with or authorized by the Corona Theatre and/or Stars - band and neither that entity nor any of its affiliates have licensed or endorsed us to sell tickets, goods and or services in conjunction with their events.